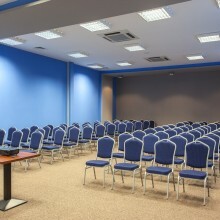 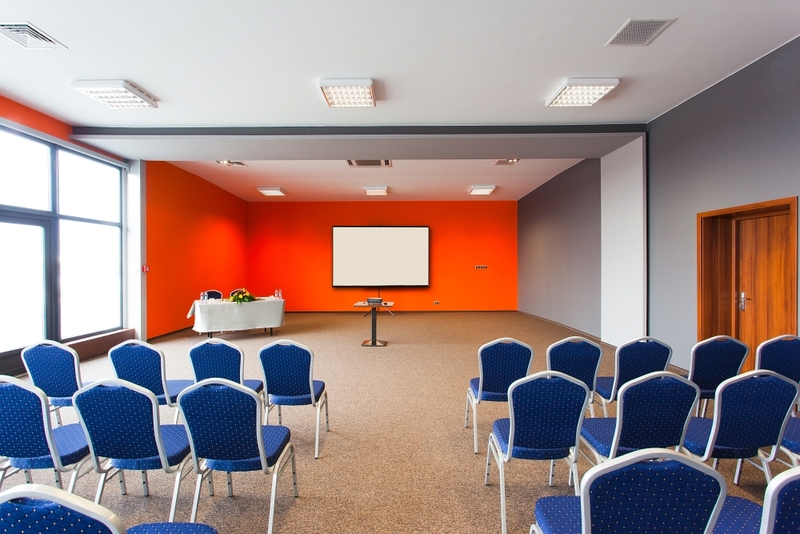 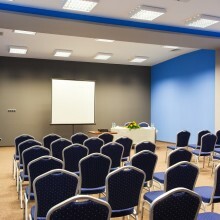 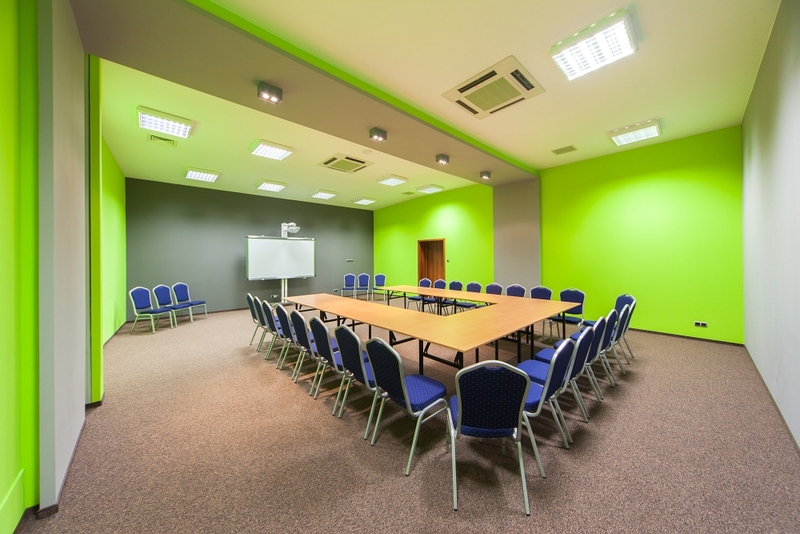 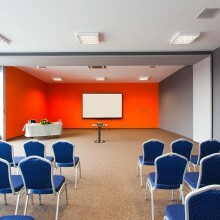 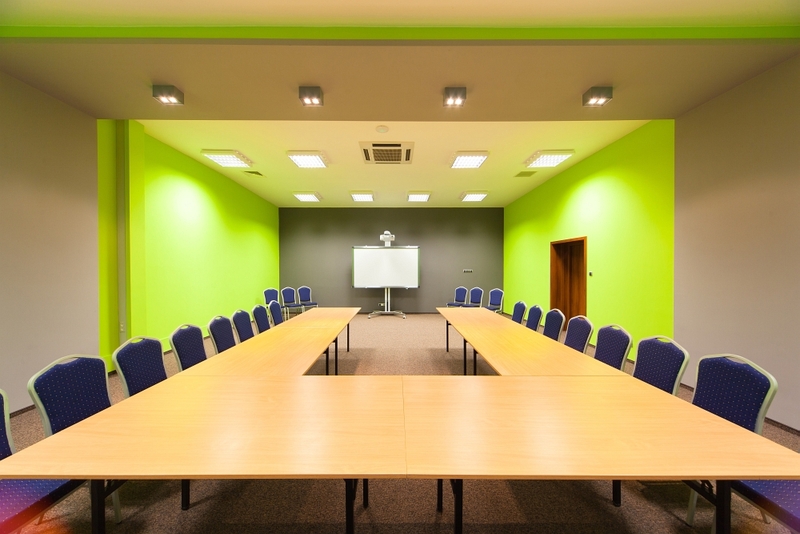 The centre has three modern and stylish conference rooms named Appollo, Odyssey and Voyage, with a spacious lobby andfoyer. 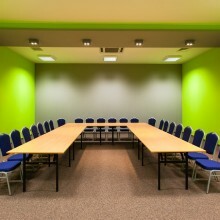 They are situated on the ground floor, which allows for an array of creative arrangements. 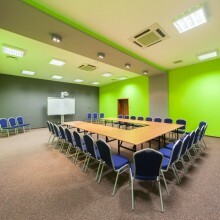 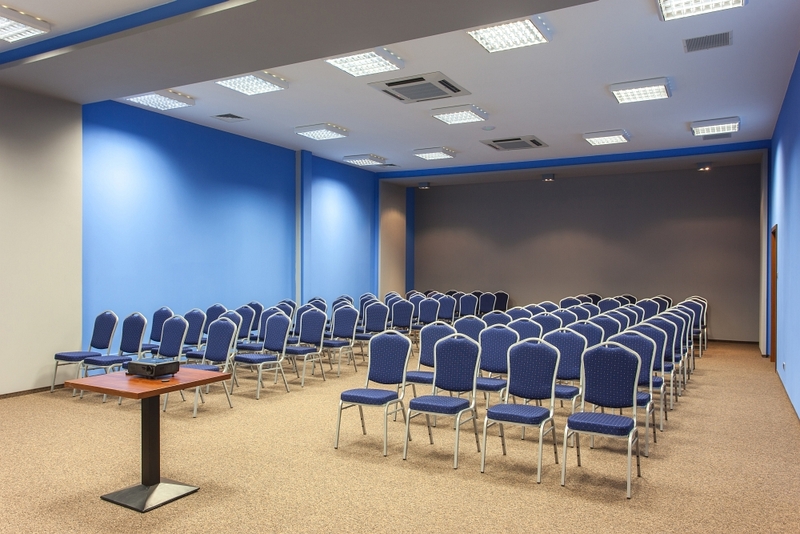 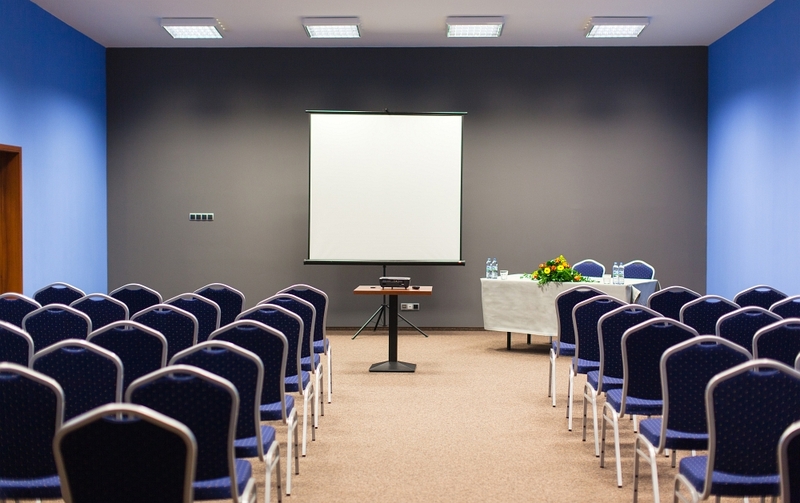 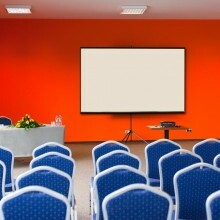 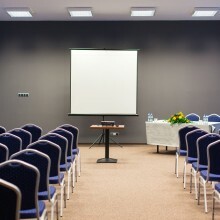 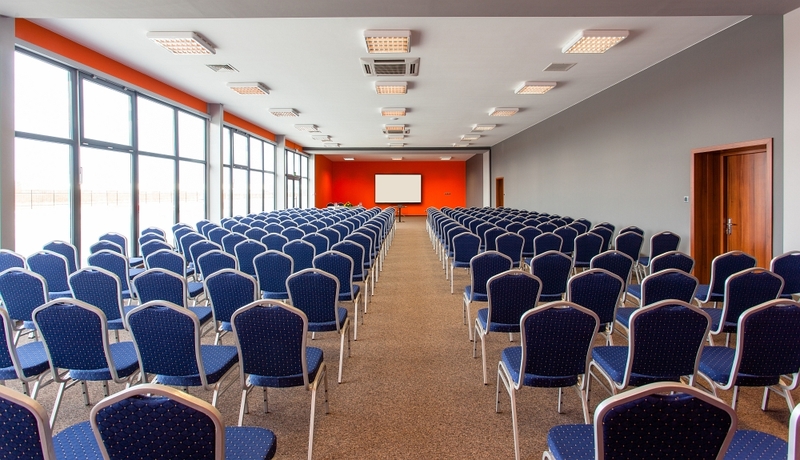 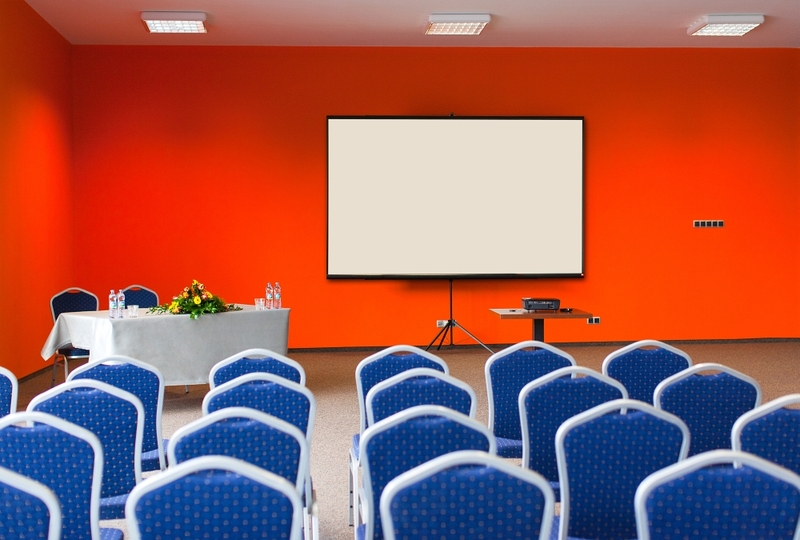 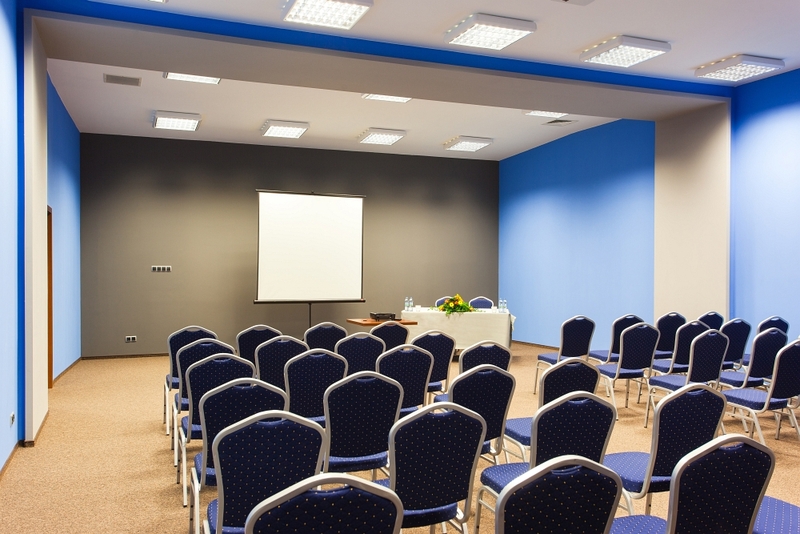 Each room is equipped with state-of-the-art audiovisual technology, which ensures a pleasant environment for the attendees of conference meetings or business functions. 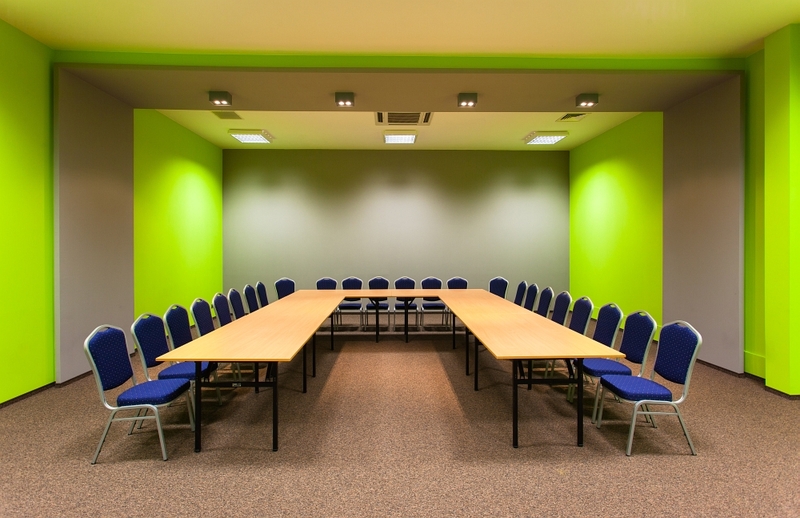 Furthermore, our on-site support team is there to oversee the technical side of each meeting. 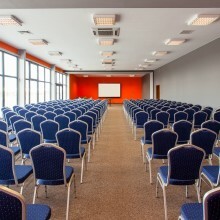 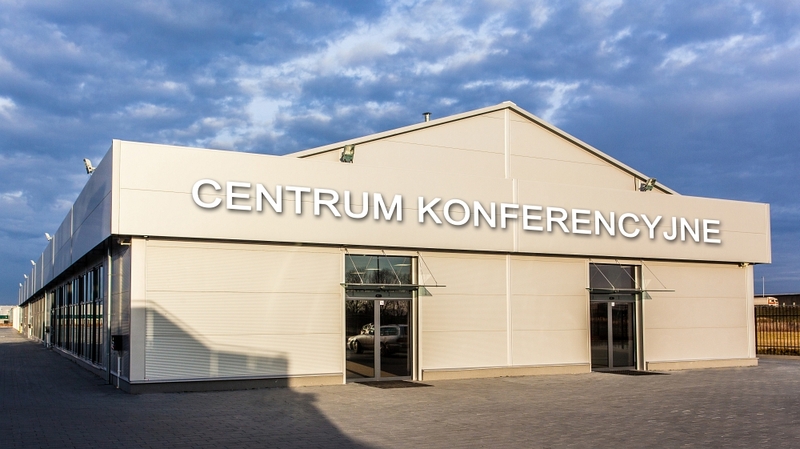 In addition, the venues are fully air-conditioned, have free Wi-Fi access and there is a large cloakroom with 400 spaces available for guests. 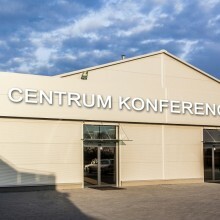 It is possible to place a car inside the venue for the event.